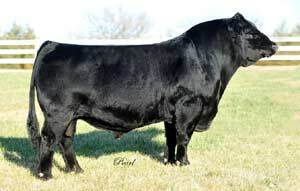 Pays to Dream is a stunning, impressive bull to look at! 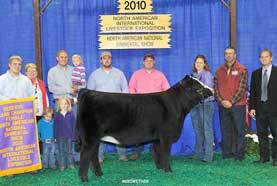 He was a stockman's favorite at the 2010 NWSS where he was named Reserve Champion Bull. His first calves look exceptional!